Tain is using Smore newsletters to spread the word online. 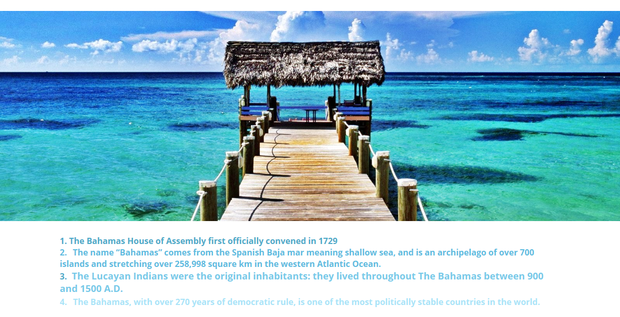 This poster is all about the Bahamas. If you're struggling on finding the perfect holiday destination or just wan to know a bit more abou the Bahamas then look no further.